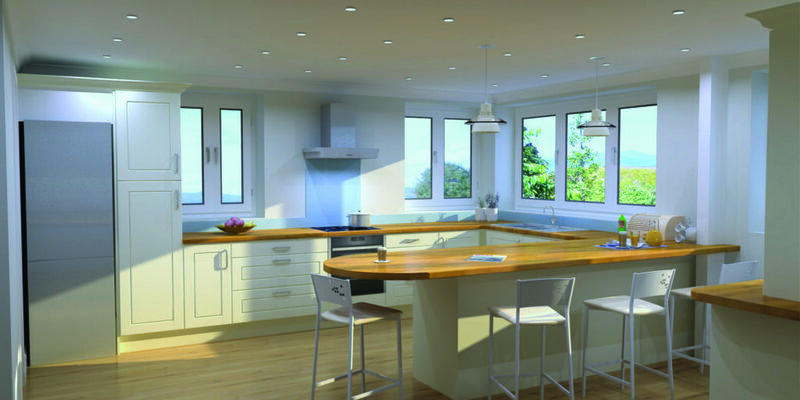 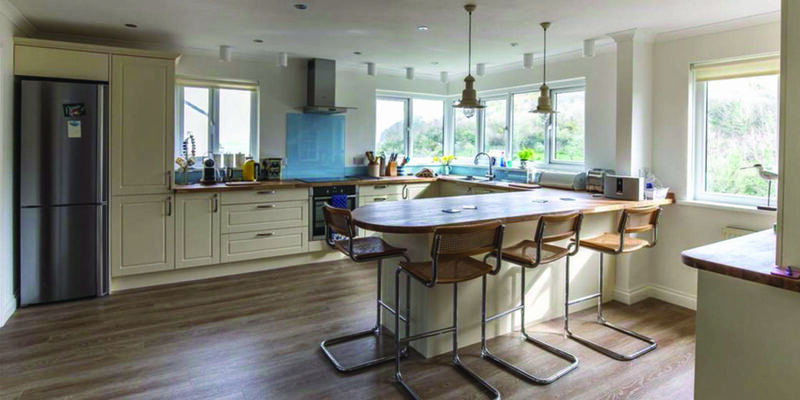 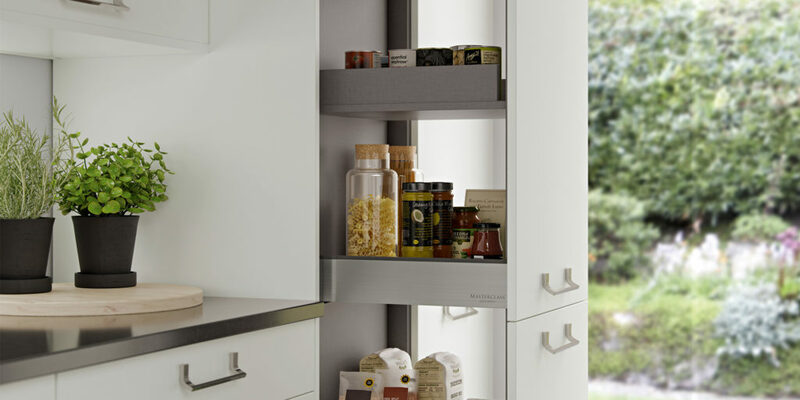 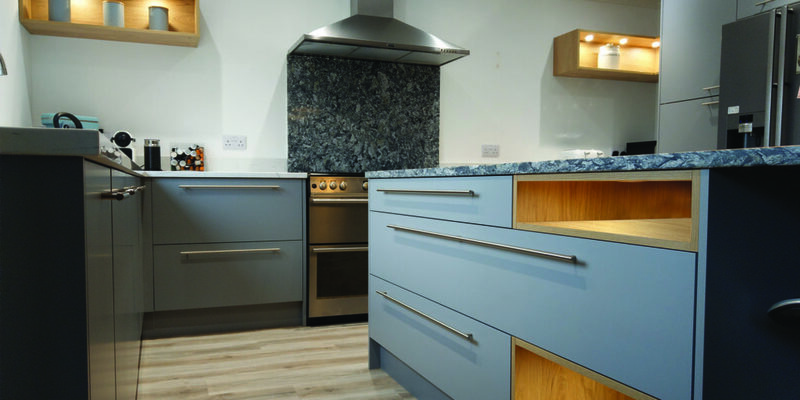 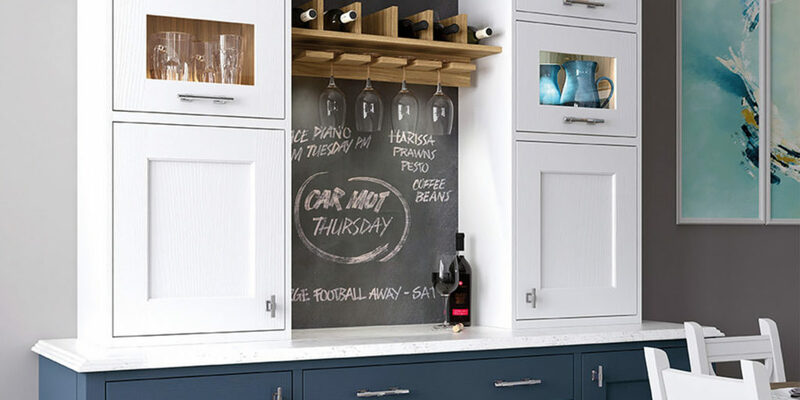 With open-plan living so prominent in contemporary homes, the design team at Now Kitchens has evolved their offering to create the ultimate multi-functional family space. 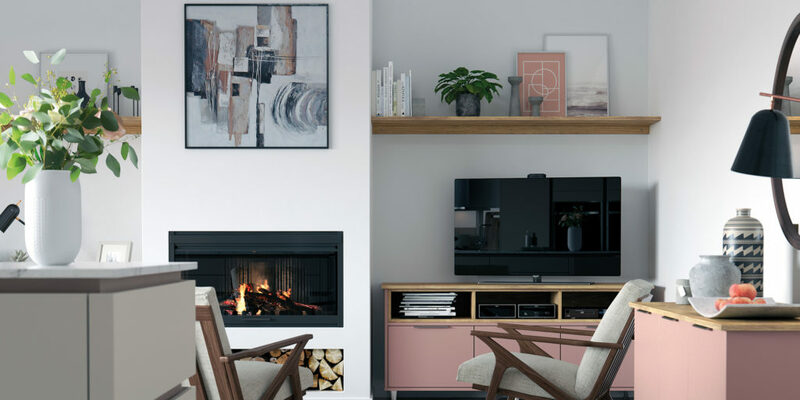 Their new Lifestyle Collection provides a range of fully tailored, freestanding furniture and storage solutions. 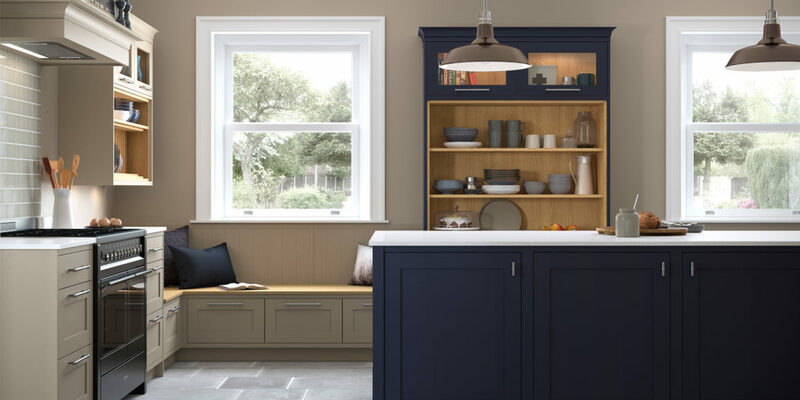 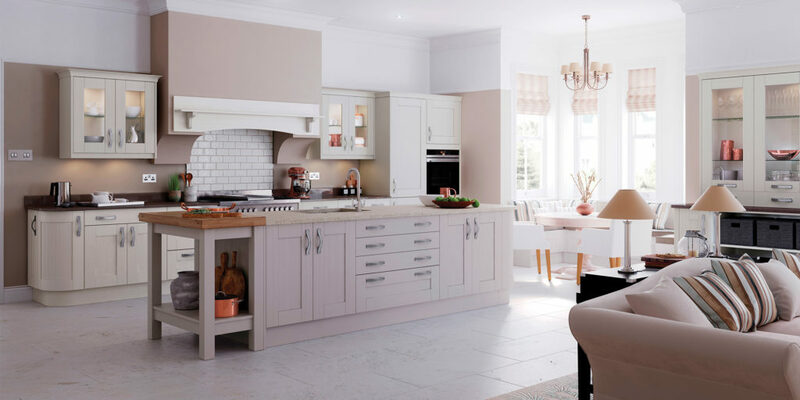 Built to the same exceptional standards as their kitchens, these pieces are available in a diverse colour palette, with options for modern or shaker style doors and a wide choice of cabinet interiors, nurturing a sense of seamless creative flow throughout the home. 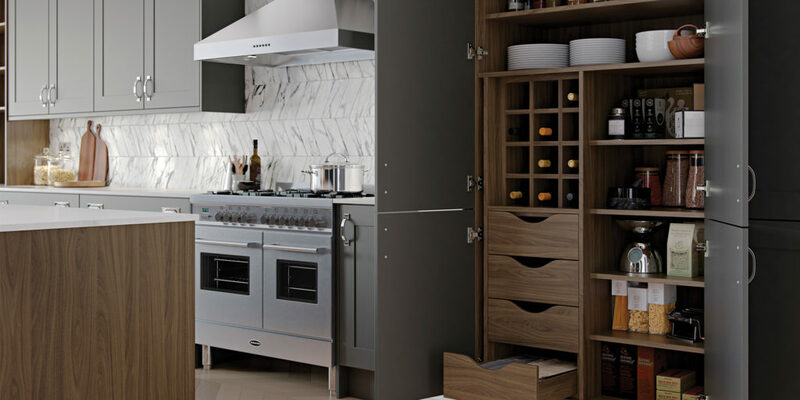 With such a keen eye for detail, it’s easy to understand why Now Kitchens has been shortlisted in several national design awards! 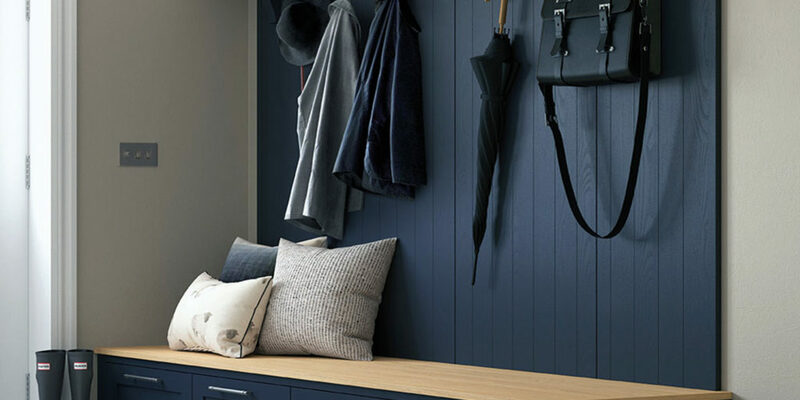 Be sure to book an appointment with one of their consultants to start your individual interior journey.